Don't let it rain on your parade. 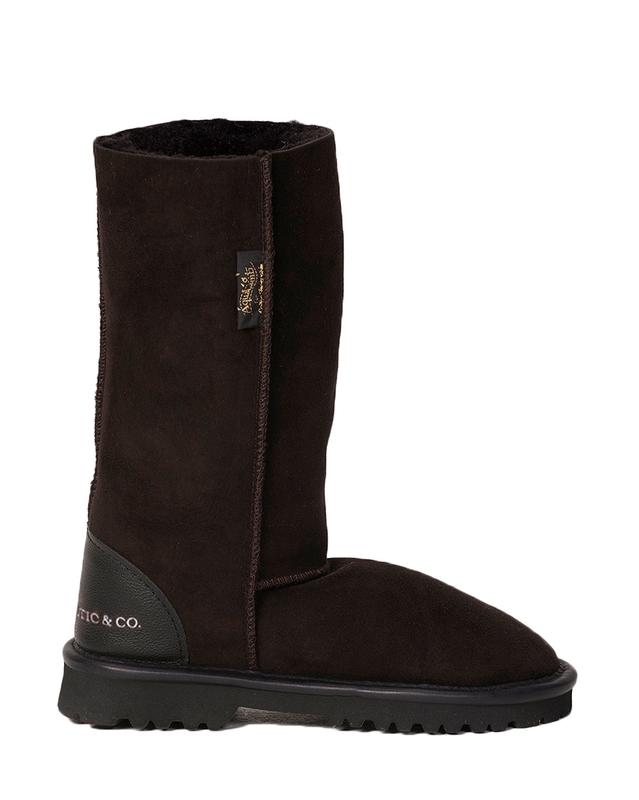 Keep your feet warm and dry this Winter in our water-resistant Aqualamb™ boots. 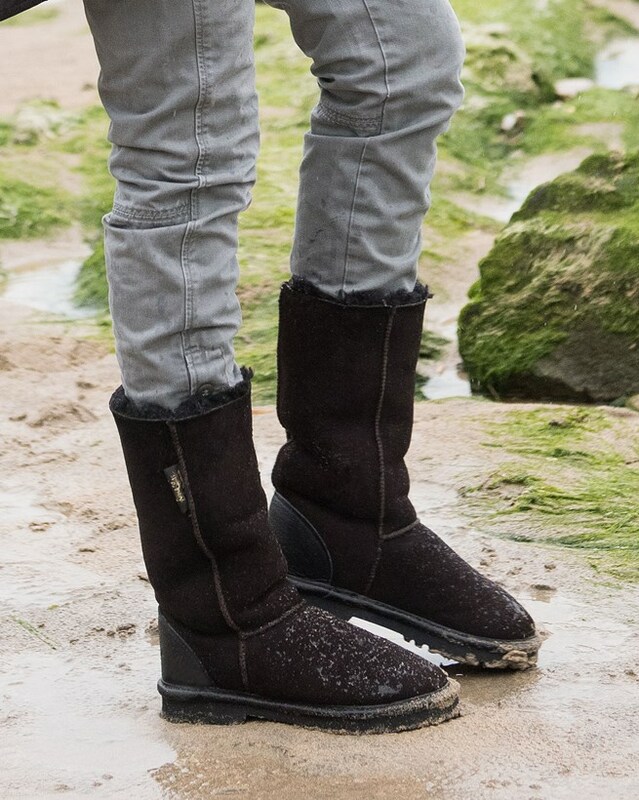 They are handmade in Cornwall, from specially treated waterproof sheepskin and feature a rugged rubber sole and durable, double-stitched construction for complete comfort whatever the weather. 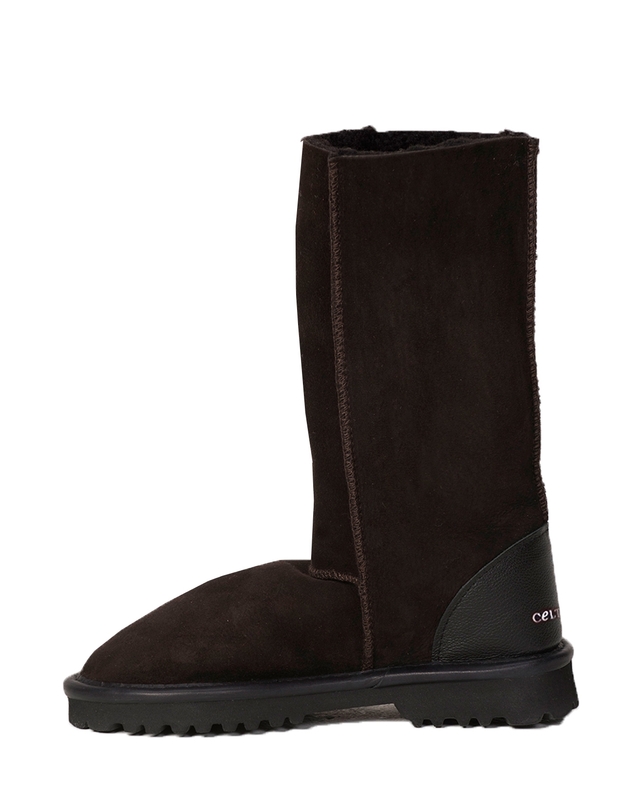 These boots are also available in Men's sizes. I’ve just been shopping for some skinny jeans to wear with my new boots. I wore them all day and they were supremely comfortable. I did wonder if they might slip off the back of my heel when I first walked in them, but I didn’t need to worry as they stayed put and I hardly noticed I was wearing them. I love that I can wear them in the rain. 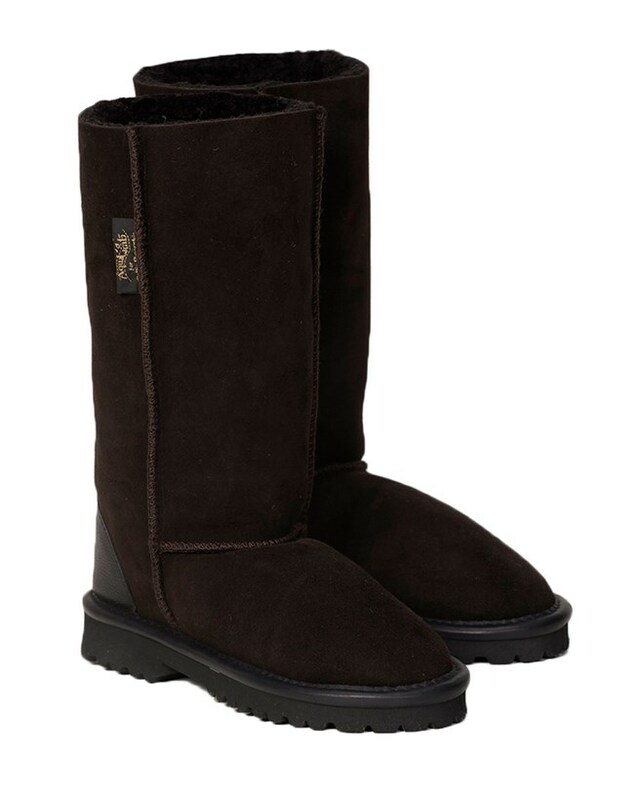 I’ve had the house boots for ten years and have just replaced a pair. It’s lovely to be able to wear celts indoors and out. 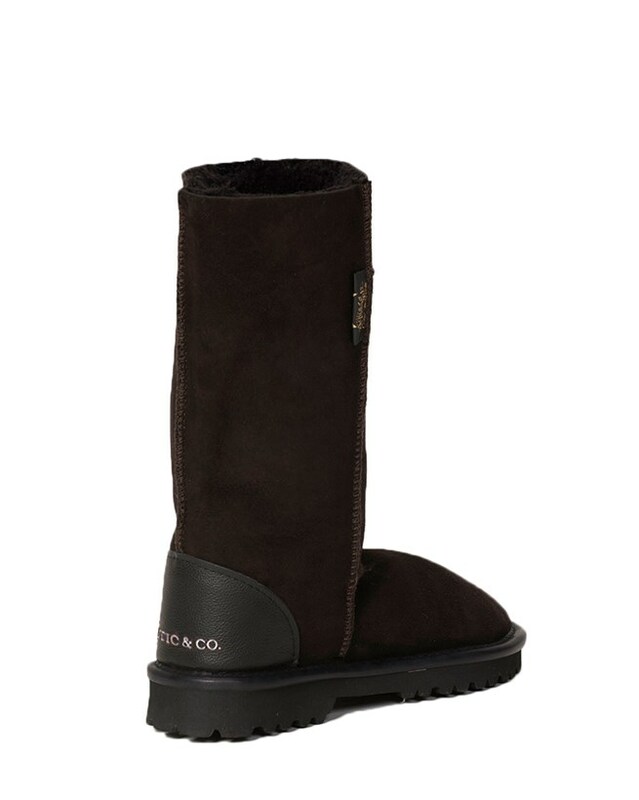 Loving these boots. Warm and cosy like slippers. slightly tight for a day and now perfect. Love that they are waterproof. I've just returned from a long weekend in Rome, where I wore these boots for the first time. I knew that we would be doing a lot of walking, so took some trainers as well, but didn't need them. My new Aqualambs we're incredible; so light, warm and exquisitely comfortable that I coped with hours of sightseeing with ease. Plus, they looked so good with my skinny jeans, that I wore them in the evening a couple of times as well! They also fit true to my size. I love them!